Martin Partners Recruits Two Directors of Sales (Eastern and Central Regions) to Wells Enterprises, Inc. Le Mars, IA – Martin Partners announces the recruitment of Mr. Eric Allen to the position of Director of Sales (Eastern) and Ms. Cassandra Ludwig as the Director of Sales (Central) at Wells Enterprises, Inc. Wells is the largest family-owned ice cream manufacturer, specializing in Blue Bunny ice cream. 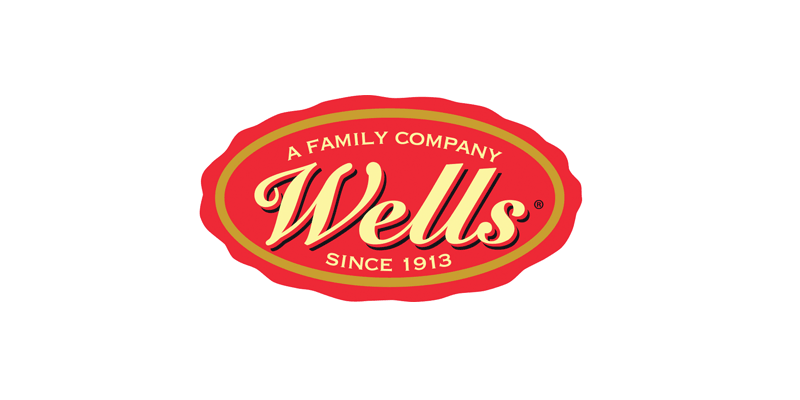 Prior to joining Wells, Mr. Allen was a Regional Sales leader for Kraft Foods (North East) and Ms. Ludwig was Director of Sales (Central) for Nestle Nutrition.